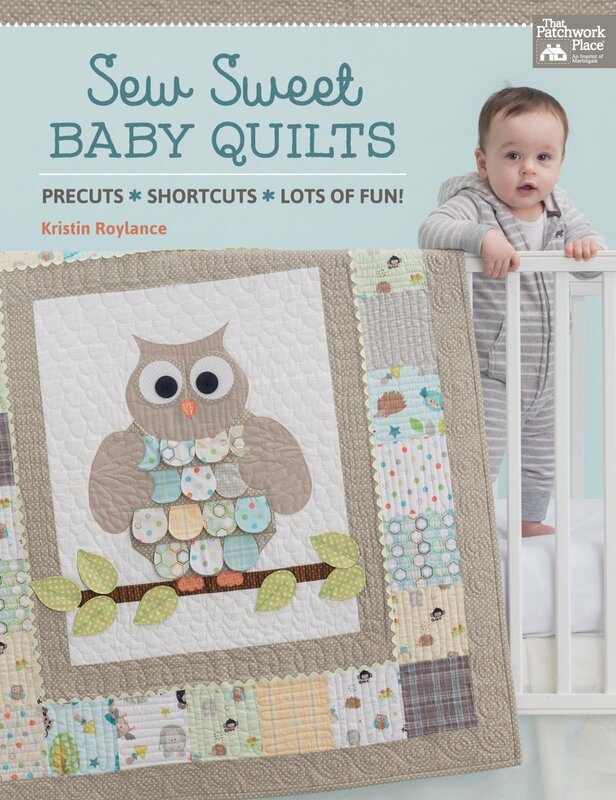 Discover the joys of creating a wonderfully textured baby quilt that's easy to stitch and quick to finish. 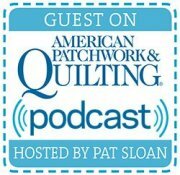 Use shortcuts--including precuts! Inspired by the author's six children, these delightful designs are brimming with fun dimensional elements for wee ones to explore. Create an adorable, practical gift that brings texture and color into Baby's world!